"Glamorous, elegant, sophisticated, and fashion forward".. 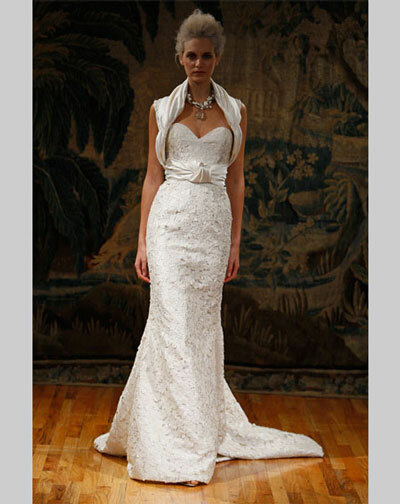 Launched in 1999, the Elizabeth Fillmore Bridal collection is a natural extention of her already popular evening wear. What makes an Elizabeth Fillmore design stand out against the rest? Well, each of her designs offers not only sophistication and femininity but it also balances these aspects with a touch of the "bohemian" and the "romantic". Both soft and structured fabrics are used in her designs to create these effects. 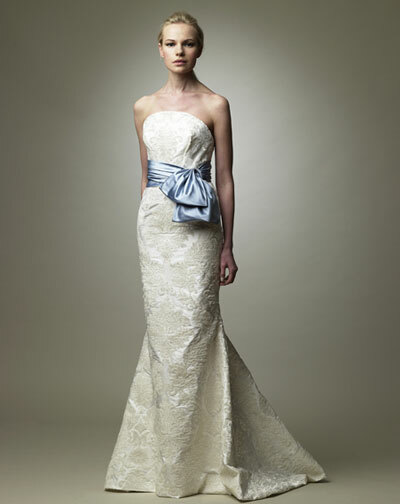 Elizabeth Fillmore is known for bringing a sense of "lightness" to her designs with hand done accents on each wedding dress, like flowers or a slight drape. 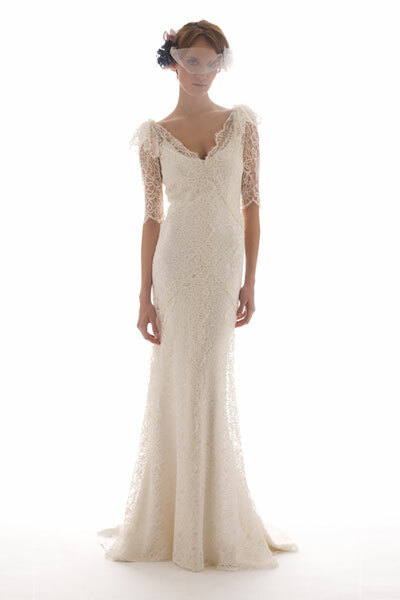 The Elizabeth Fillmore collection is currently only available in Toronto at Mrs Bridal but we hope to see much more of her special wedding dresses in stores throughout Canada soon!